Barcelona, October 10, 2018. - The Company reports that, under the fourth share repurchase program to amortize, during the period between October 1 and October 9, 2018, has carried out the purchase of 34,100 treasury shares. Within the framework of this fourth program, between July 9 and October 9, 2018, the Company has acquired 532,896 treasury shares. At present, the Company holds 986,004 treasury shares (0.91%). Almussafes, October 5, 2018. 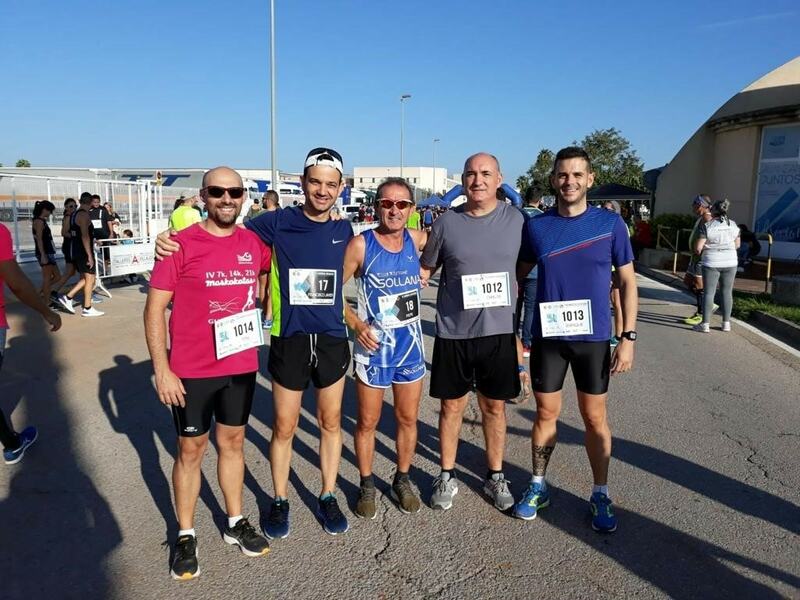 - Employees from the Ercros factory in Almussafes took part on Sunday, September 30, in the IV Solidarity Race organized by the Almussafes Industrial Park Association ("APPI"). The competition, with more than 1,000 registered runners, allowed to collect 13,244 euros that will go to the Spanish Association of Pulmonary Hypertension and the Association STXBP1Syndrome. Barcelona, October 1, 2018. - The Company reports that, under the fourth share repurchase program to amortize, during the period between September 20 and September 28, 2018, has carried out the purchase of 70,000 treasury shares. Within the framework of this fourth program, between July 9 and September 28, 2018, the Company has acquired 498,796 treasury shares. At present, the Company holds 951,904 treasury shares (0.88%). Almussafes, September 20, 2018. 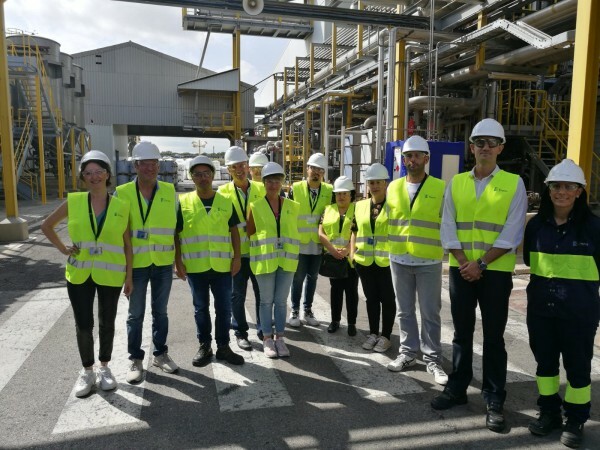 - The Ercros facilities in Almussafes opened yesterday to welcome the family members of the paraformaldehyde plant workers. Barcelona, September 20, 2018. - The Company reports that, under the fourth share repurchase program to amortize, during the period between September 11 and September 19, 2018, has carried out the purchase of 56,657 treasury shares. Within the framework of this fourth program, between July 9 and September 19, 2018, the Company has acquired 428,796 treasury shares. At present, the Company holds 881,904 treasury shares (0.82%).